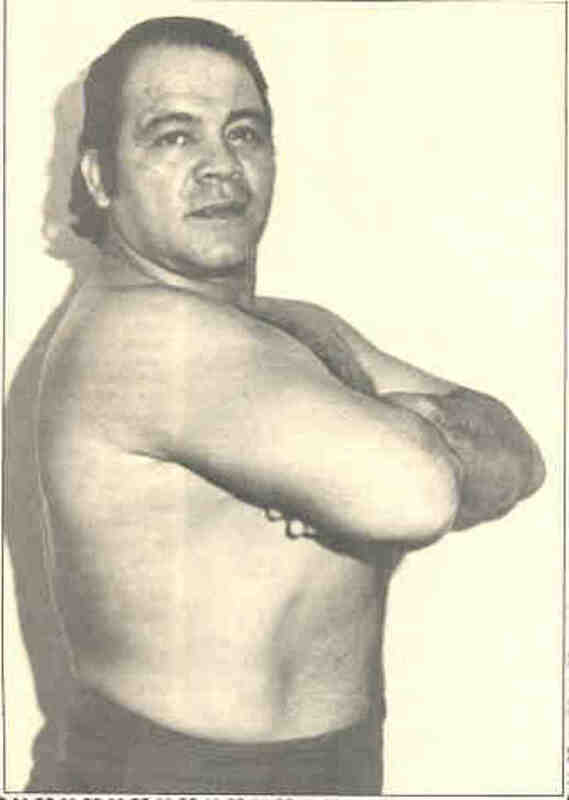 Jose Lothario, one of the biggest stars in the history of Texas wrestling, just passed away according to Bill Apter, who spoke to his son this afternoon. teamed with Mil Mascaras against the legendary tag team of Black Gordman & Great Goliath. He was a regular challenger for World Champions like Dory Funk Jr., Harley Race, Jack Brisco, and Terry Funk, and had a long Houston feud with Gino Hernandez. He also trained Shawn Michaels and worked with Michaels in starting a wrestling school in San Antonio and a promotion, which is where Bryan Danielson and Brian Kendrick got their start. Lothario also had a run as Michaels' manager in the WWF, including his manager and pushed as his trainer for his first WWF title win over Bret Hart in 1996. The two later had a falling out. Born Guadalupe Robledo, he started his career in Mexico as both a boxer and a wrestler in the early 1950s, and held the regional Occidente Heavyweight Championship in 1954. He was a notable star in Mexico when he first came to West Texas in 1957, and he held countless championships, mostly in Texas, Florida, and California where he headlined for years. His boxing background was used in wrestling all the time for his comebacks, as his specialty in feuds were both taped fist matches and Mexican death matches. He frequently held the Texas Brass Knux Championship in the 70s. Dusty Rhodes, who started in Texas when Lothario was a headliner, once labeled him as the best working babyface in wrestling. He was introduced to Michaels out of high school, and trained him and got his career started as a prelim wrestler for Mid South Wrestling. Lothario wrestled regularly in Texas through 1985, but in the latter years was more of an undercard legend. But he regularly held championships in the U.S. from 1959 to 1982.